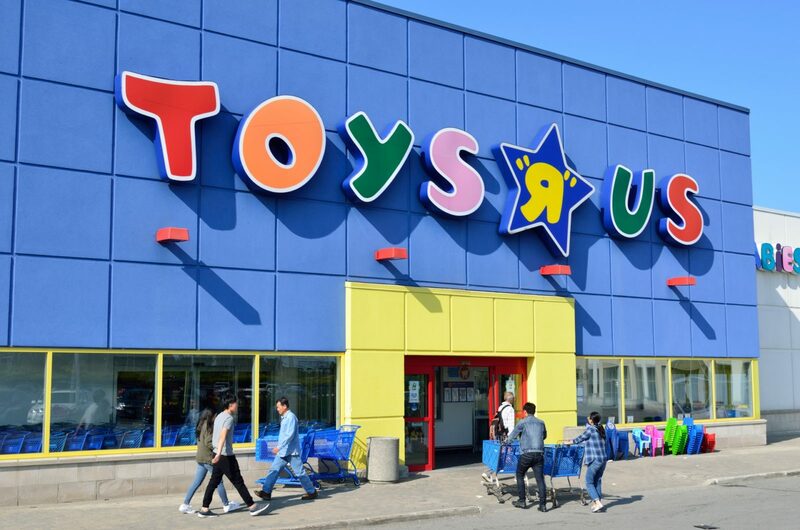 Toys R Us has filed notice with the U.S. Bankruptcy Court that it intends to wind down and close up to 182 of its stores totalling 6.9 Million SF of brick and mortar space. 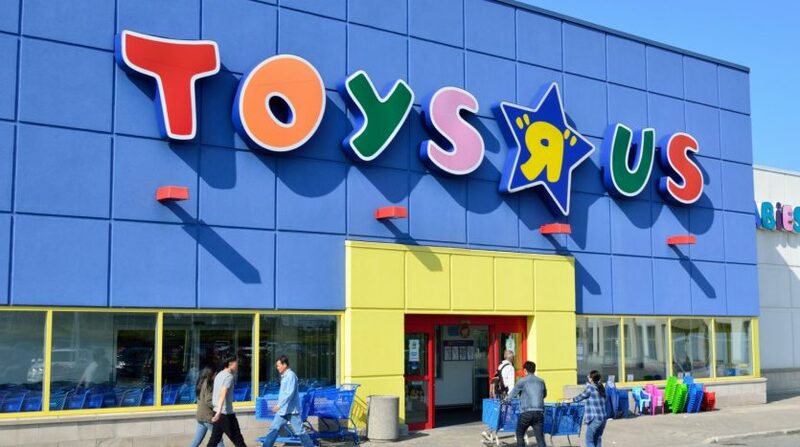 The announced closings come after Toys R Us and its advisors, including Lazard Frères, Alvarez & Marsal, A&G Realty Partners and Keen-Summit Capital Partners, conducted a store-by-store performance analysis of all existing stores that included historical and recent store profitability, sales trends, occupancy costs, and the geographic market, among other factors. The 182 underperforming stores marked for closing total 6.9 million square feet of space – about 15% of its existing store portfolio. The final number that could eventually close still hinges on finalizing some ongoing lease negotiations, the company said in its bankruptcy filing. The majority of the stores slated to close are located in the Eastern half of the U.S. (128). More than half of the stores to be closed are standalone Babies R Us (94), with 47 being standalone Toys R Us, and the remainder being combined stores. By state with the most closings, 24 are in California, 14 in New York, 12 in New Jersey, 11 in Florida, and nine in Pennsylvania. Toys R Us owns 19 of the sites and the remainder are operated under either building or ground leases. The stores are expected to close by mid-April leaving open the possibility for more later. The Wayne, NJ-based retailer currently operates 791 Toys R Us stores and Babies R Us stores in the U.S. The retailer filed for Chapter 11 bankruptcy protection for its U.S. stores last September to restructure $5 billion in outstanding debt. Read the full article at CoStar news.